Sciblogs | Cell phones give you cancer. Yeah, right. It’s been a couple of weeks since the NIH studies on mice, rats and cellphones hit the headlines. The studies were released with perfect timing to be used in our Science Communication paper – a third-year level paper for science undergraduates on communicating science ideas well. In short, we had half the class look at what mainstream media said about the study (notably this NZ Herald article), half the class look at what the Science Media Centre released on it, and then, finally, what the original sources for the mouse studies and the rat studies said. Expert commentary: These studies don’t tell you much about cancer risk in humans resulting from normal cellphone use. There’s a big difference here. Although the NZ Herald article did not explicitly say that cellphones give you cancer, nor did it make any actual comment on male fertility, it was clear to the readers that that was the overall message it was giving. Students did point out that the article does correctly report on the very high powers used, that the study used ‘old’ cellphone technology, that the male rats exposed to the radiation (despite having higher rates of some cancers) actually lived longer than the rats not exposed and that nothing very much happened to the mice at all. However, one would need to read well down into the article to pick this up, and that the significance of the statements might not be understood by most readers. Overall, when I asked what the students’ assessment of the article was, we had one offer the statement “Trash”. I think that might be a bit unfair, but I would say it is definitely alarmist and not a good piece of reporting. Having read the abstracts of the original mouse and rat studies (not the whole reports – they sum to more pages than yesterday’s UK-EU Brexit “draft agreement”!) I am not changing my habit of keeping my phone in my pocket. So, given the high powers of radiation used in the study, was the study worthwhile? Researching normal cell phone use and cancer directly isn’t an easy study to do – people live a lot longer than mice for a start. Exposing volunteers to excessive amounts of radiation with the intention of quantifying cancer rates clearly has considerable ethical concerns. 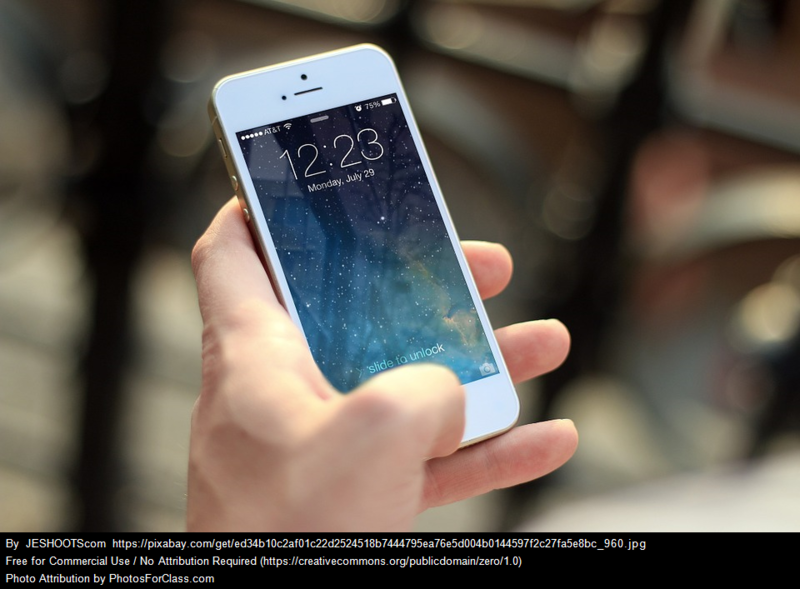 The studies are a comprehensive analysis of what happens in mice and rats when exposed to considerable cellphone radiation and they usefully identify that cellphone radiation in large enough doses can cause cancer (at least in rats). How large? 10 watts per kg for a mouse, for nine hours a day is like a 70 kg human getting 700 watts for nine hours a day. As one of my students put it, “That’s half a toaster.” The poor rodents are being slow-roasted. The NZ Herald article closes with a quote from Anthony Miller of the University of Toronto Dalla Lana School of Public Health that radiofrequency radiation is a Group 1 Human Carcinogen (along with plutonium and bacon). Maybe, but, how many readers will recognize that the IARC Carcinogen group is a measure of evidence, not risk? Finally, I find it interesting that the NZ Herald article appeared in the “Lifestyle” section of the website. The post Cell phones give you cancer. Yeah, right. appeared first on Physics Stop. Yes, but did any of the irradiated rats gain superpowers? I think the take-away from the research is that we need to put stickers on microwave ovens saying “do not eat”. Probably also on cellphone towers and toasters. I don’t think the NIH research team measured prevalence of superpowers. A design flaw, perhaps?